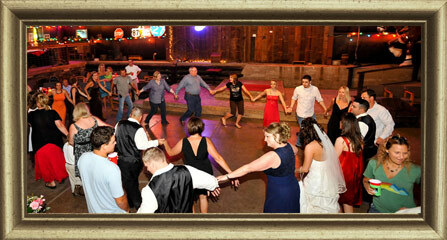 From wedding and receptions to corporate events and family reunions, Four Bar K has everything you need! Our specialty BBQ Buffet is served every Friday starting at 11:30 am. The buffet features smoked brisket and sausage, as well as a variety of delicious homemade Southern sides. 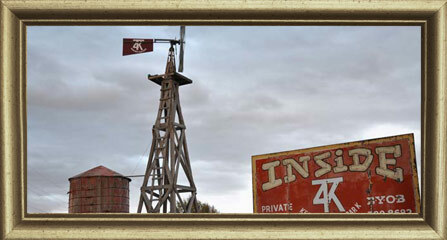 Start your weekend off right with an hour of warm food and West Texas culture. 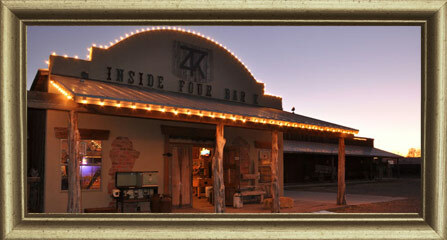 4 Bar K’s beautiful facility and Southern atmosphere creates a rustic elegance for your wedding or reception. 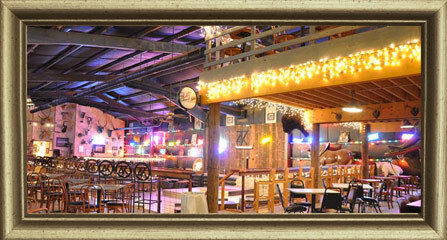 Add some West Texas charm to your wedding or next gathering, and let 4 Bar K bring a little “cowboy flair” to your next major event! 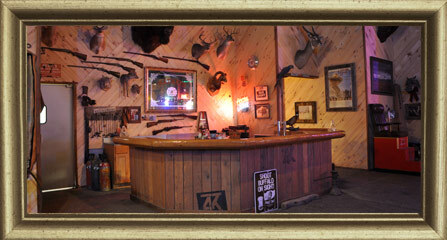 At 4 Bar K, private parties are made simple, elegant and enjoyable for both the party host and their guests. Owned and operated by Texas Tech alumni for 25 years, Chuck and his staff make simplicity and hassle-free event planning our number one priority. 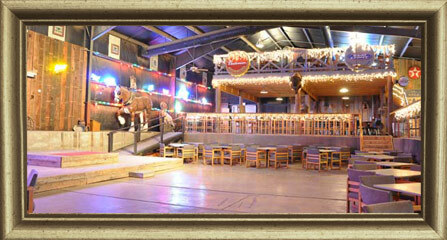 Enjoy a one of a kind Lubbock event venue! Owned and operated by Texas Tech alumni for 25 years, Chuck and his staff make sure that simplicity and hassle-free are the number one priorities. With attention to each detail, both large and small private parties are made simple, elegant and enjoyable.